Like music? How about Nelly? What about a free concert by Nelly here in the Lou? 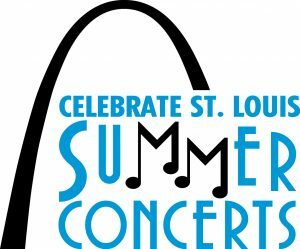 Well, you’re in luck because that is exactly what is happening tomorrow night (July 21) as part of the final weekend of the 2012 Celebrate St. Louis Summer Concerts series presented by the Fair Saint Louis Foundation. More on Nelly in a minute, but first, tonight’s Celebrate St. Louis headliner is punk rock band The Offspring. Opening for The Offspring is Fivefold at 6 p.m. and Building Rome at 7:30 p.m. with The Offspring taking the stage at 9 p.m. 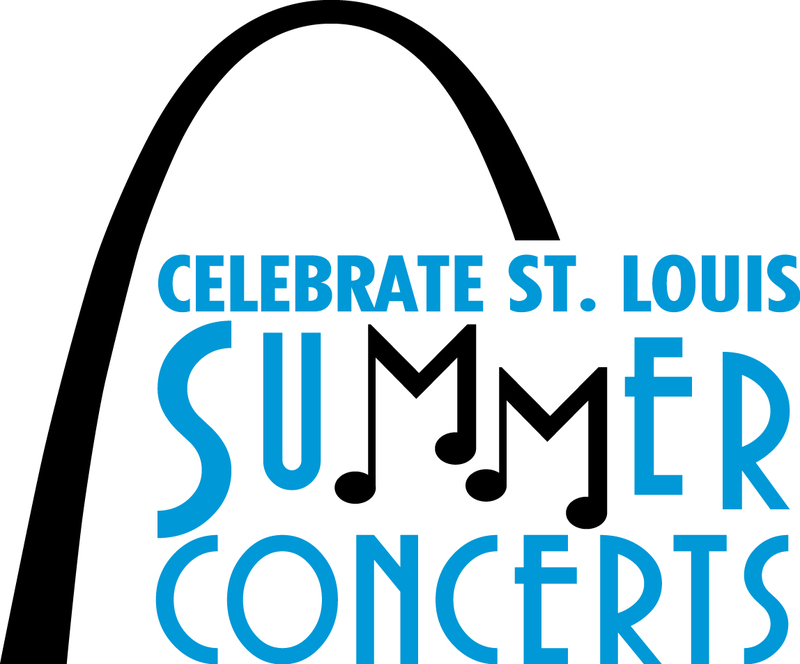 The free concerts are in Downtown St. Louis at Soldiers’ Memorial located at 1315 Chestnut Street. St. Louis’ own Nelly is the star of the show tomorrow night at Soldiers’ Memorial. Nelly has won three Grammy Awards and three American Music Awards. In addition to singing, he has his own record label and is actor. He owns two clothing companies, and operates two charity nonprofits. And he’s coming home to perform. U City and St. Louis are in his blood–his roots. He will perform at 8 p.m. Saturday. Opening for Nelly is Brown Bottle Fever at 6 p.m. and Matt Hill and the Deep Fryed Two at 6:45 p.m. There is no doubt that both acts will draw big crowds downtown especially Nelly being a hometown favorite. With crowds come traffic jams and parking issues so your best bet is to park the car at one of our free Park-Ride lots in Missouri and in Illinois and take MetroLink to the Civic Center Transit Center. Soldiers’ Memorial is just three or so blocks to your north. The 8th and Pine MetroLink Station is another good option– about five blocks to the east of the concert site. You can take MetroBus as well. There are also several MetroBus routes that will get you within walking distance (a couple of blocks) of Soldiers’ Memorial. You can take #4, #10, #11, #30, #32, #41, #74, #94, #97, and #99. Plan your trip on our website. Some downtown streets will be closed for both concerts and that may impact where you get off the bus but even with the reroutes they are still good options. The MetroBus routes affected by the concerts are in our Rider Alerts area. Have fun this weekend, be safe, and leave the driving to Metro.